It’s that time of year again and you may be wondering about whether or not you should get the flu shot. To help you make your final decision, here are 9 flu myths revealed. It’s up to you whether or not to spread the word. Getting the flu vaccine is the best way to protect yourself, your loved ones and others. Everyone six months and older should get it every year. It will help guard you against the three or four strains predicted to affect most people that flu season. Scientists update the vaccine each year. Talk to your doctor if you have health concerns or questions. Get vaccinated before peak flu season hits. 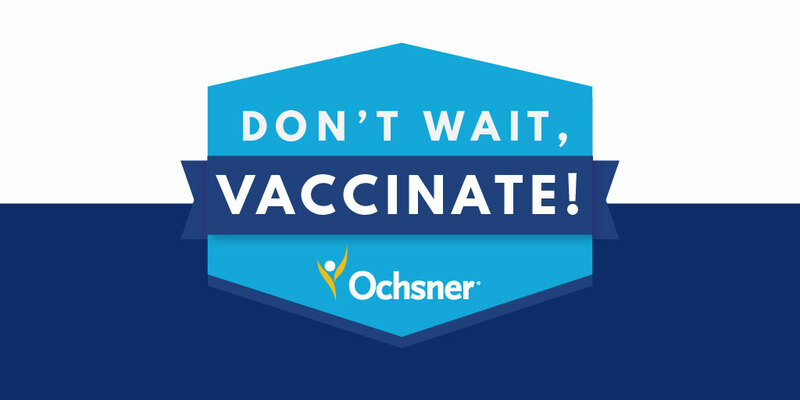 4 easy ways to get your flu shot with Ochsner. The truth is one type of soap is not more effective than the other. Antibacterial soap or gel won’t protect you any more than plain old soap and water will. If you wash your hands often and well, you’ll get rid of germs and viruses that stick to oil on your hands. Flu strains change all the time. The flu that’s keeping your family member laid up, might not be the same one that made your kids sick. That’s because flu viruses are always changing. They can vary from year to year. They can even change in the middle of a flu season. This is true. 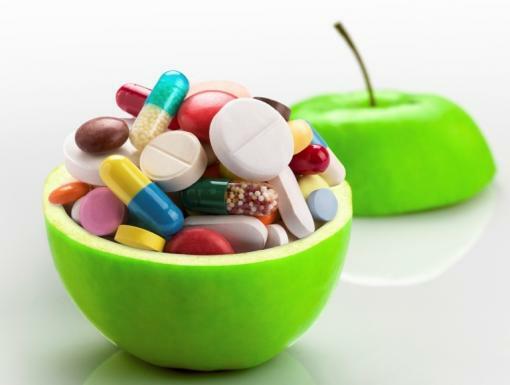 Antibiotics only help with infections caused by bacteria. Instead of asking your physician about antibiotics, if you’re experiencing flu-like symptoms, antiviral medications work best. Antiviral drugs like oseltamivir (Tamiflu) and zanamivir (Relenza) can fight the flu virus and make you feel better faster. They work best if you take them within 2 days of getting sick, so be sure to ask your doctor about these meds ASAP if you think you have flu symptoms. Flu shot ingredients are safe, but people with allergies to ingredients in some vaccines, such as gelatin, should avoid vaccines with those ingredients. While it's true that the flu shot cannot offer 100 percent protection against the flu, but it reduces your risk of getting it. Many people mistake symptoms from colds and other illnesses for the flu. The stomach flu refers to a variety of gastrointestinal illnesses unrelated to influenza. You may be exposed to a flu virus shortly before getting vaccinated or during the period that it takes the body to gain protection after getting vaccinated. This exposure may result in you becoming ill with flu before the vaccine begins to protect you. About 2 weeks after vaccination, antibodies that provide protection develop in the body. You may be exposed to a flu virus that is not included in the seasonal flu vaccine. There are many different flu viruses that circulate every year. The flu vaccine is made to protect against the three or four flu viruses that research suggests will be most common. Getting the flu shot any time during flu season will reduce your risk of getting the flu. So as a newly informed flu reader, go out and spread the word about why most people should receive the flu vaccine each year. It’s a simple way to protect yourself and your loved ones. Please discuss any health questions or concerns you may have with a medical professional. It’s definitely worth a shot.